Cleanby offers all of the following services to home & business owners. 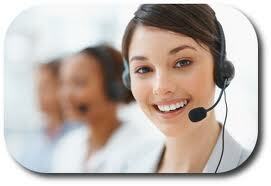 If you have any questions or comments please contact us and we would be happy to assist you. Thank you for visiting our site! Welcome and thank you for visiting the #1 choice for all of your landscaping projects in the Miami area. What makes us different? Our landscapes are professionally designed to fit the needs of your residence or business and your specifications. All of our landscaping projects are completed with quality materials and workmanship. You can be assured that your landscaping project will be done properly and professionally, guaranteed! When it absolutely needs to be done right and within budget we make it happen. We have been landscaping Miami and surrounding areas since 1996 and we continue to provide outstanding custom built landscapes for our clients. The next time you are looking for the best landscapers Miami has to offer, look no further than Cleanby Corp. Our Landscape Design Miami team is very responsive, competent, and knowledgeable when it comes to designing quality landscapes to fit your needs. We know it can be a difficult process to find a landscaping company to work with that will stay within your budget and fit your needs. Our Landscape Design Miami team is here to help you implement a plan from start to finish that is unique to your ideas and layout of your home or business. 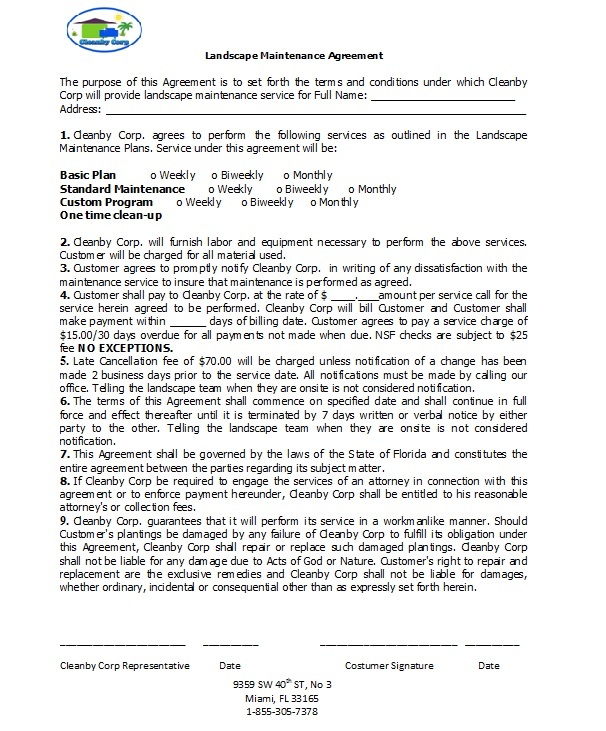 Cleanby Corp has over 15 years of landscaping experience and is one of the premier landscapers Miami has seen. Landscaping Miami and surrounding areas and suburbs has been a staple of what Cleanby Corp has accomplished over the past 15 years. 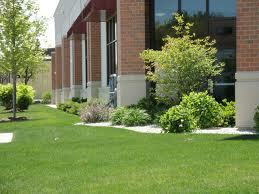 Our Certified Landscaping Professionals have extensive experience in all aspects of landscaping. Their workmanship is second to none and they continue to learn and develop new and cutting edge practices within the landscaping industry. Make a great investment and let us help you enhance the beauty and value of your home or business; give us a call at 1-855-305-SERV(7378). We will provide you with a landscaping consultation and assist you with putting together a plan that fits your needs. Your “no hassle” Landscaping Experts are standing by. For our residential clients, we plan, design, and build residential landscapes that bring out the most in your property. We believe in achieving a perfect customized residential landscape design in the most cost effective way for our clients. 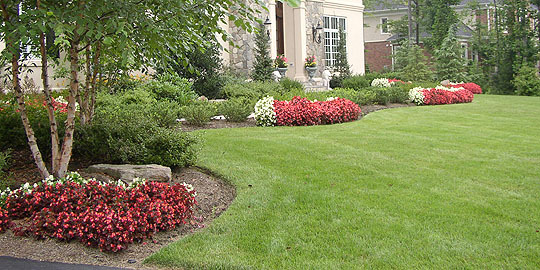 Our on Staff Certified Landscape Professionals specialize in all facets of residential landscaping. We are committed to providing a residential landscape to suit your needs and turn your home into a stay at home paradise. There are not many things we have not seen or done within the landscaping industry. Our specialties include, but not limited to, Tree, Shrub, Perennial, and Flower Plantings, Gardens, Mulching, and Much More! If you have any question just let us know. Cleanby Corp has a growing experienced Miami and surrounding areas, Turf and Property Management Division that specializes and takes pride in maintaining all aspects of your property management needs. We service many different types of properties including but not limited to: retail centers, shopping malls, storage units, industrial parks, and homeowner associations. Our Landscaping, Turf, and Property management teams are on call 24/7 to assist in time sensitive or emergency situations at a moment’s notice for any issues that your property may encounter. We know unexpected things happen in unknown situations at the wrong times, so we take on that responsibility to assist our clients in tough times. We also perform preventative maintenance checks on all of your site’s needs, i.e. Irrigation Checks, Trash Receptacle Replacements, Pressure Washing, and much more! Florida City, Homestead, Princeton, Cutler Bay, South Miami Heights, Palmetto Bay, Country Walk, Kendall, West Kendall, Pinecrest, Coconut Grove, Coral Gables, Downtown Miami, Westchester, Sweetwater, Fontainebleau, Doral, Medley, Miami Spring, Little Havana, Miami Shores, North Bay Village, North Miami, South Beach, Miami Beach, North Miami Beach, Key Biscayne, Opa Locka, Hialeah, Hialeah Gardens, Miami Gardens, Miami Lakes, Allapattah, Little Haiti, Liberty City, West Miami, Palm Springs, Sunny Isles, Aventura, Carol City, Design District, Bal Harbour. 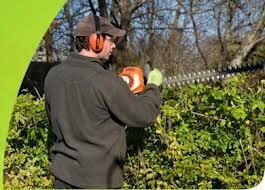 At Cleanby we can handle all of your landscaping needs. Our vast experience and keen eye for aesthetics allows us to help you create the landscape you've always wanted. Please let us know if you have any questions or projects we can assist you with.